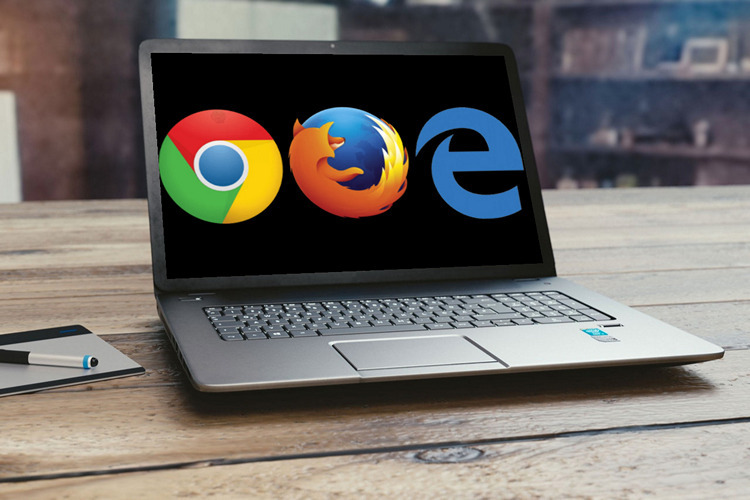 With Mozilla claiming that it’s all-new Firefox Quantum is the fastest browser on the web, Microsoft is now upping its marketing game for Edge, claiming it is better for laptop battery-life than its major competitors, Chrome and Firefox. As can be seen from the video embedded below, the company performed a video streaming test to portray its browser as the best choice for portable devices where battery life is of critical importance. As part of the testing process, Microsoft took three identical laptops running Windows 10 and performed a video streaming test that the company says conclusively proves that Edge is the best of the bunch when it came to enjoying a video online. The test shows Edge outlasting Firefox and Chrome. As you can see, Edge lasted 63% longer than Firefox and 19% longer than Chrome. However, speed is not the only thing Microsoft is aiming for with Edge. Having long faced criticism about the security loopholes in Internet Explorer, the company is now also eager to prove that its new browser is also safer than any of its rivals. As part of its efforts to project Edge as the “Faster, Safer Way to Get Things Done on the Web”, the company says that its browser blocked 18% more phishing sites than Chrome did in a head-to-head test. One thing to note here is that unlike previous tests, Microsoft did not indicate which versions of each browser were used this time around, and as we all know, that could have a significant impact on the overall results. Another point of note is that the company did not include Opera in this particular test like they had previously. That’s crucial because tests carried out by Digital Trends late last year seemed to show that Opera was even more efficient than Edge on some devices.